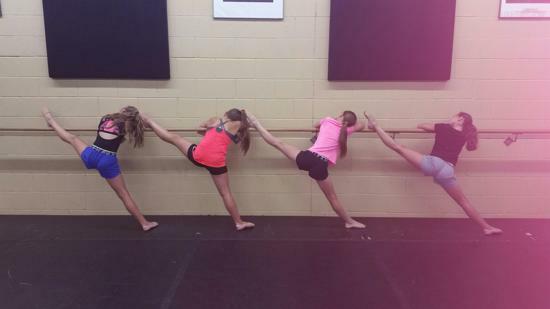 4th Street Dance Centre believes that success and growth can be achieved with balance! So many other studios train hours and hours a week, allowing no time for family and other various activities. 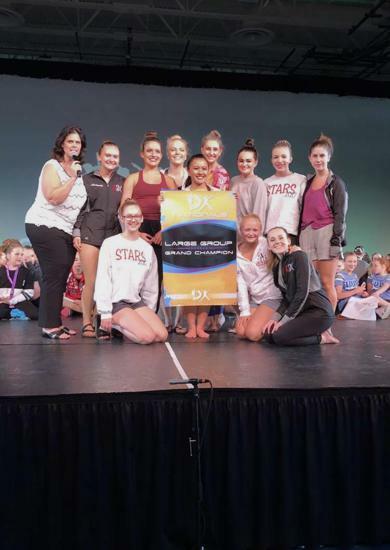 4th Street Dance Centre sets itself apart because not only are our dancers growing and becoming extremely talented, but they can achieve their goals and ambitions in a healthy amount of time and commitment to the studio. 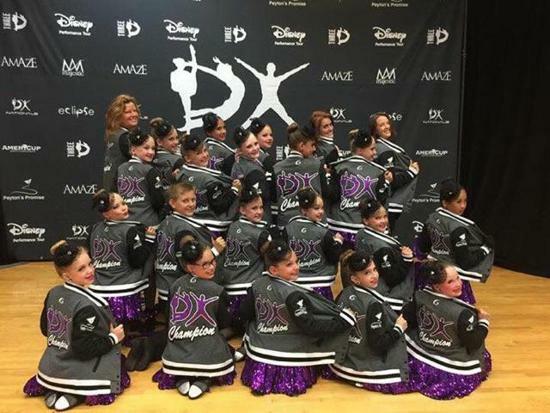 Our dancers train in a FUN and healthy environment where we promote and foster responsibilty, teamwork, dedication, a good work ethic, and a passion for dance. 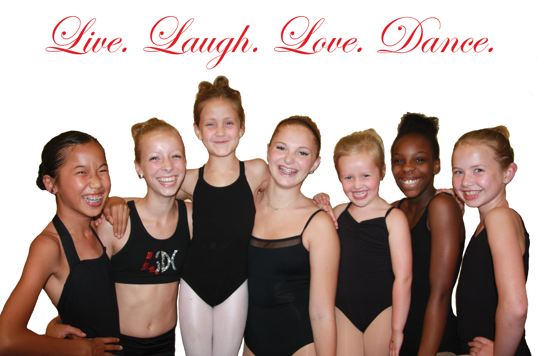 Our instructors teach great technique, fun and edgy choreography, and also instill morals and values to our dancers of all ages. 4th Street Dance Centre is becoming better known and recognized in the area. After a successful competition season, 4SDC is ranked with the top studios in Minnesota. Here at 4SDC you will find age appropriate dances and costumes that allow kids to stay kids! Our top priority is keeping the dancers passionate, challenged, motivated and happy! COME HANG OUT WITH US!! !